My life when I graduated college was hardly healthy. I didn’t work out; I was allergic of the word “exercise.” My usual line would be, why do you need to tire yourself out? I was satisfied with what I saw in the mirror. Overall, I was happy inside and out. One night, I impulsively thought of accompanying my friend to Nepal, even if I’d never hiked in my life. I trained at a gym for two straight weeks to prepare – I knew it wasn’t enough, but I thought it would help. Two weeks though were enough to make a difference: as the trip got closer, I noticed that I was doing more intense exercises, and my body was actually looking forward to my daily workout. 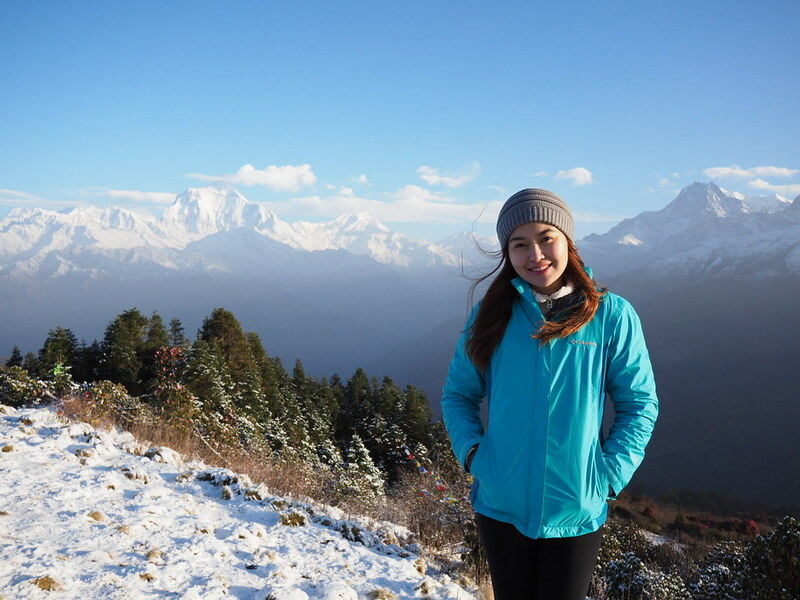 Thanks to that training, I completed a full four-day hike in Nepal. And when I got back from my trip, I continued my fitness journey, along with a consciously healthier lifestyle. Three years later, I choose to walk instead of driving a car over short distances. When doing the groceries, I carry the bags that I can manage, instead of getting a helper. Best of all, I make time to exercise. I’m definitely not what I used to be. I thought I was happy to see my skinny self in the mirror. Well, to be honest, I was already satisfied. I never thought I could be happier and even more satisfied… until I saw my new self. The only constant in life is change—and it is best to embrace and adapt to it. I cannot fight and stop aging, but I’m trying to address it by choosing a healthier lifestyle. In the process, I feel happier inside and out. I’m not saying, “never feel satisfied.” In fact, I think it is a good thing, but it is also not bad to try something new to adapt to changes and needs. You’ll never know if there is something better out there if you are not willing to try! And this change I’m talking about happens everywhere—even with products we have all been used to. Just like, the new and improved Gluta-C.
Notice something different? 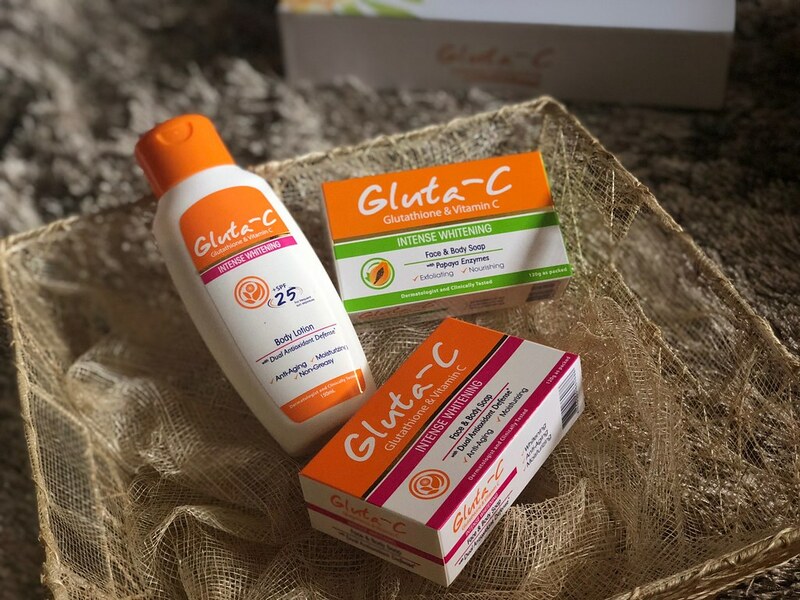 Gluta-C now has a new packaging. 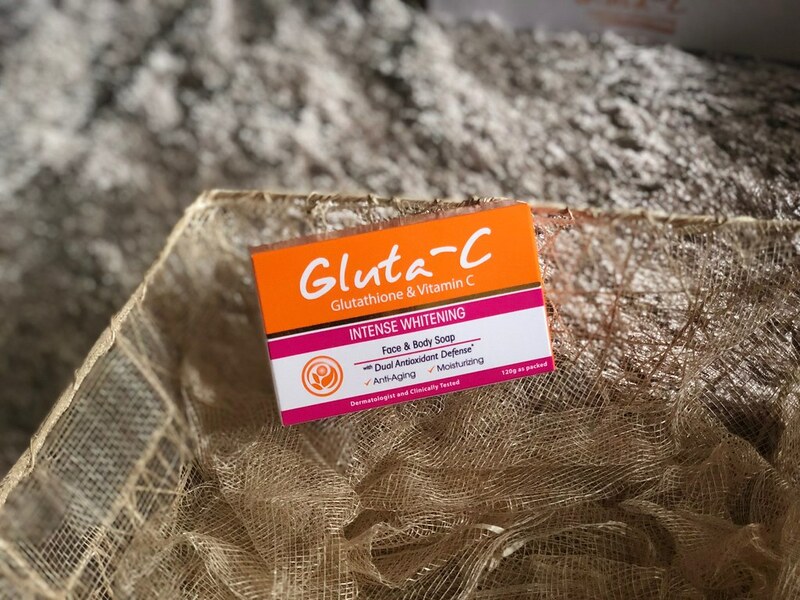 Gluta-C Intense Whitening Soap is a gentle yet deep cleansing soap that promises whitening, anti-aging and moisturizing benefits through the powerful combination of antioxidants, Glutathione and Vitamin C.
The Dual Antioxidant Defense – Glutathione and Vitamin C – helps renew damaged skin by protecting it from harmful pollutants, defends against photoaging, and lightens dark spots and blemishes by helping minimize melanin levels to even out skin tone. 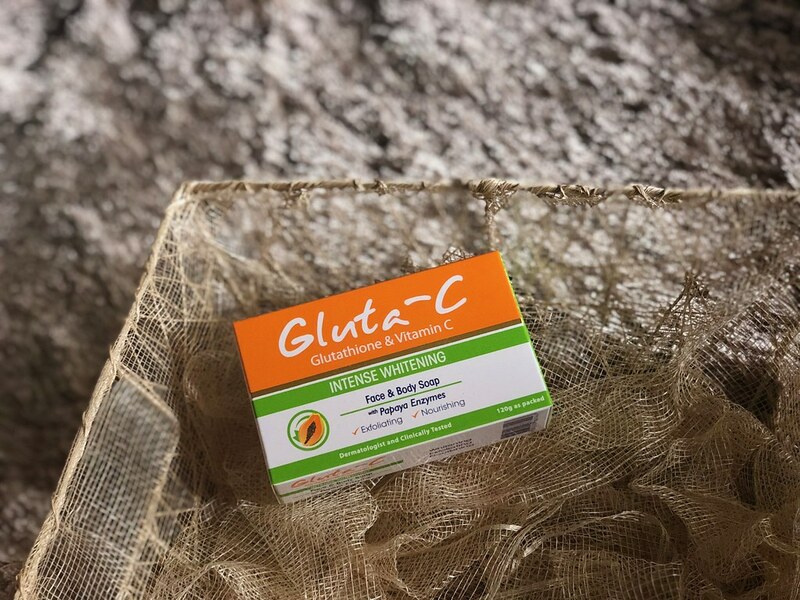 Gluta-C Intense Whitening with Papaya Enzymes also has the master antioxidants Glutathione and Vitamin C, giving the same benefits as above. This has additional Papaya Enzymes that gently exfoliate and lift away dead skin cells to help in cell renewal, revealing younger, smoother skin. It helps clear blemishes and dark spots for a more even skin tone. It also has Pro-Vitamin B5 and Allantoin to help soothe and restore damaged skin. Both soaps can be used for face and body. I tried them and I like how they don’t leave the skin feeling tight and dry. Also, they both smell so good! 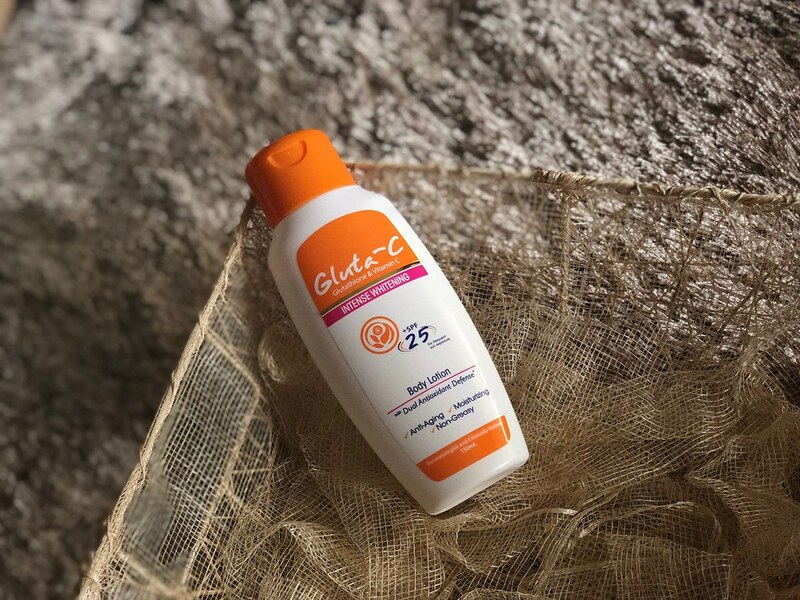 For faster whitening, it is recommended to use Gluta-C Intense Whitening Body Lotion. It also contains the antioxidants, Glutathione and Vitamin C. Plus, it has SPF 25 for sun protection. It is not greasy or sticky, so I don’t mind using it even during summer!